What will be the future of online payments? The payment world has changed a lot over the years with different solutions developed to smooth the payment process and reduce the payment processing time. There are now solutions that allow you to make contactless payments with your mobile and some fast food businesses now use dashboard-mounted tags to collect payments. The revolution has however not ended offline. The online payments scene has equally kept pace with evolution. The days of using credit cards on payment portals online are slowly going away. Paysafecard is another of such online payment solutions that have improved the payment landscape. It helps users to keep bank accounts away from online transactions. Most importantly, however, it ensures that 50% of the world’s population that do not have a bank account can complete transactions online. From the solutions available today, it is obvious that we are headed for a future where online payments will be easier than ever and all-inclusive. Users will no longer be left out of payment systems due to the fact that they do not have bank accounts or because their banks are not participating members for a specific payment system. 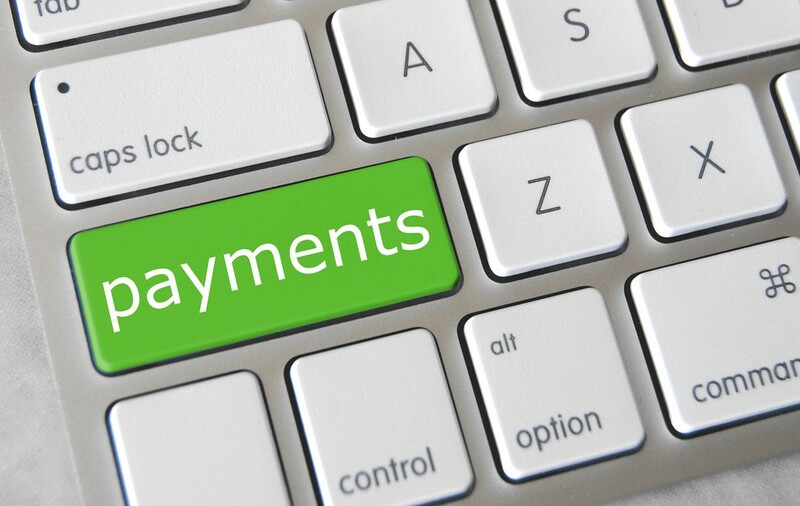 This will lead to a more unified payments terrain for all parties involved. Will modern payment solutions completely take over card payments? Industry watchers believe modern payment systems will take over card payments iin thefuture but the exact time of adoption could still be decades away. Why is this so? Although some of the challenges posed by standard payment solutions have been ameliorated by the rise of modern payment systems, certain niggles remain. When buying an electronic device, for example, the ease of payment as a result of using an app or any modern solution does not deal with the friction of filling out warranty forms. You may have saved time on payments but you will still spend time filling out paperwork. Secondly, as long as the divisions between different payment systems exist, it would be difficult for enough people to ditch their traditional payment methods for new ones. The key to a wider uptake of modern payment solutions is to ensure a truly neutral payment landscape. The model needs to be frictionless and not ad driven. It should also be easy for retailers to see the need to take on the solution and for consumers to see why they shouldn’t be left behind. Impossible? Neutral card payment systems were deemed impossible until VISA and Maestro changed the landscape!